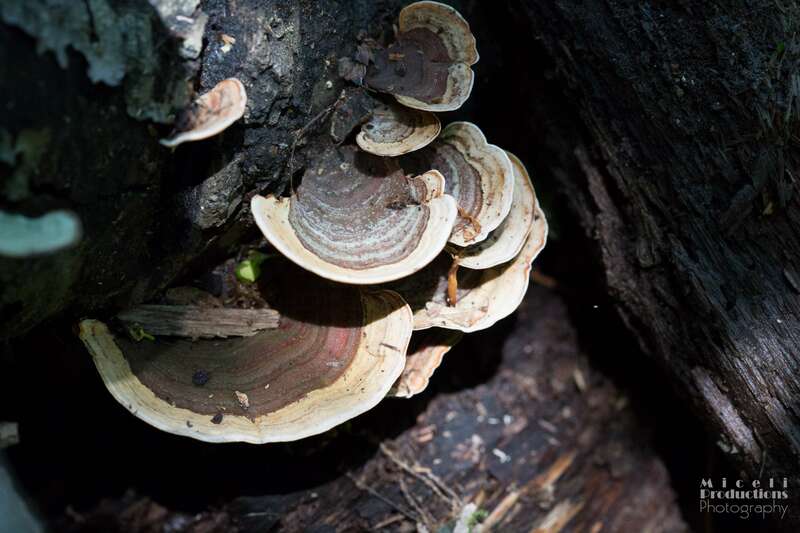 Fun Steps, tree fungus in a new light. To all our friends and clients, we wish you a safe and happy 4th of July. The Fourth of July, or Independence Day, is a federal holiday that celebrates the adoption of the Declaration of Independence on July 4, 1776. Its celebrations are part of the American experience. Fireworks, baseball and apple pie, right? Whatever you identify as your 4th of July traditions, we all celebrate being American and the history and sacrifice that has gotten us to this moment. …that the 4th of July, 1776 was the birth of our complicated nation. Happy Birthday America! 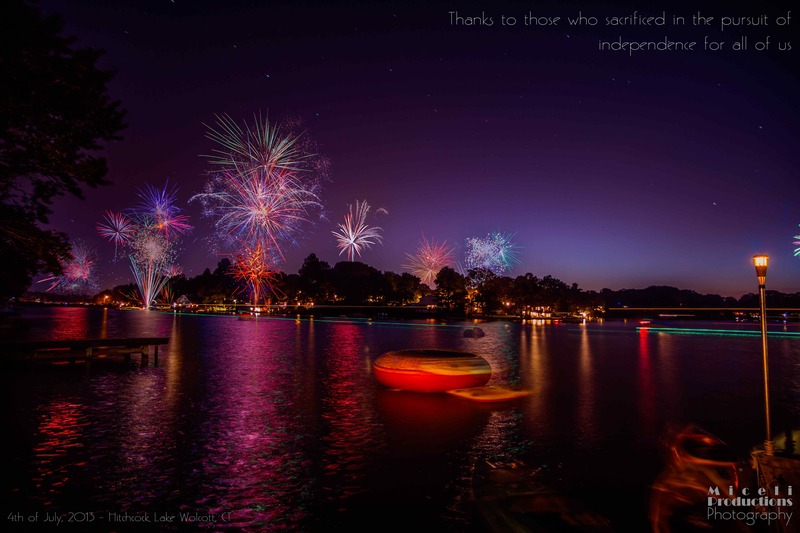 Need to find fireworks displays in CT? Click HERE. Want some fun 4th of July recipes? Click HERE. Want the history on the Declaration of Independence? Click HERE. Did you know you can request a flag that has flown over our Capitol? Click HERE. For ways the community can support our military, Click HERE. To learn about the history of the American flag, Click HERE.